Pisco LOGIA is distilled from estate-grown grapes cultivated in the rich alluvial soils of the Mala Valley, nestled in the arid mountains above the Pacific. 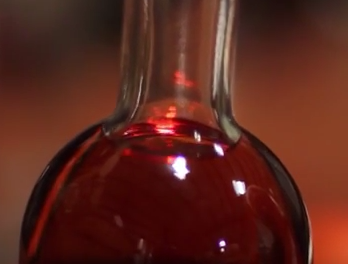 These desert-grown grapes, sparingly irrigated with snowmelt from the Andes, exhibit a dry-climate intensity that comes through beautifully in distillation. 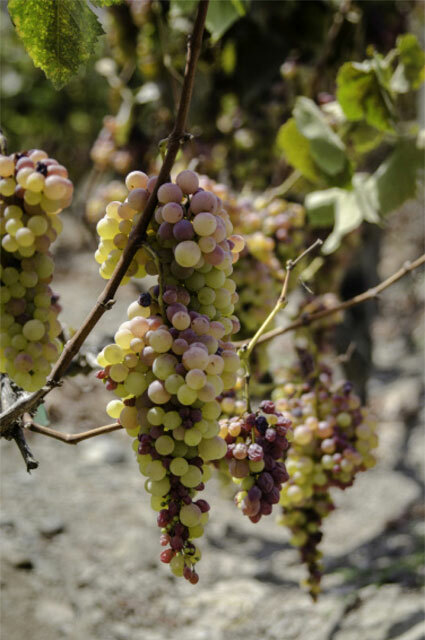 The grapes are the non-aromatic Quebranta, a cross between the Criolla and Mollar varietals brought over from Spain in the 1500s, and the aromatic Italia grape, a fruity Italian white cross between Bican and Hamburg Muscat.